In this essay, Rev. 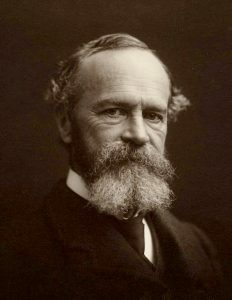 Hannah R. Hill discusses the subtle and not-so-subtle influences of the writings of Emanuel Swedenborg on the ideas and works of the great psychologist William James, author of The Varieties of Religious Experience. Rev. Hannah R. Hill is an ordained Baptist minister through a Cooperative Baptist Fellowship. 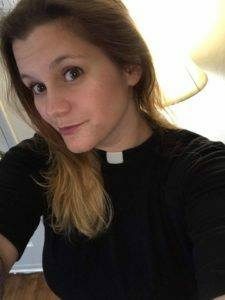 She has been an active wedding officiant in the Atlanta area for four years; marrying the straight, the queer and all those who love each other. Hannah completed her undergraduate studies at Bryn Athyn College, where she fell in love with Swedenborgian theology. She graduated from Columbia Theological Seminary in May of 2017, and has been a student at the Center for Swedenborgian Studies in Berkeley. She has several blogs, has served as a research assistant on a published paper and in general likes talking about books. She has a two-year old named Steven.